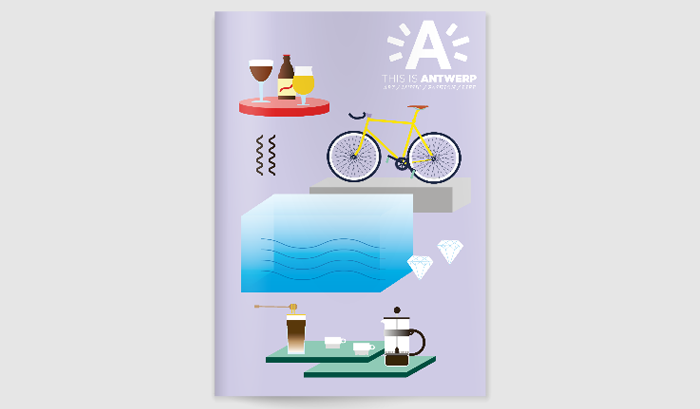 This is Antwerp is a magazine of the local tourism board of Antwerp. The goal is to keep (young) tourists updated about hidden hotspots and hangouts – selected by Antwerp locals. I am one of those local bloggers, with my own mission: trying to support young / local entrepreneurship & creative souls and highlighting my multicultural neighborhood. Every season a new magazine is published and distributed. You can find the magazines in different venues across town and in other European cities.